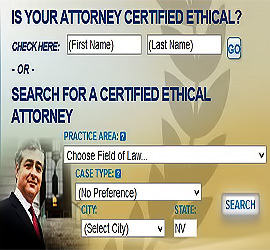 Search for and find a Nevada Attorney for your legal needs. Are you looking for an experienced criminal Attorney in Nevada? Attorney Steve Evenson has the experience and knowledge to take on your case!